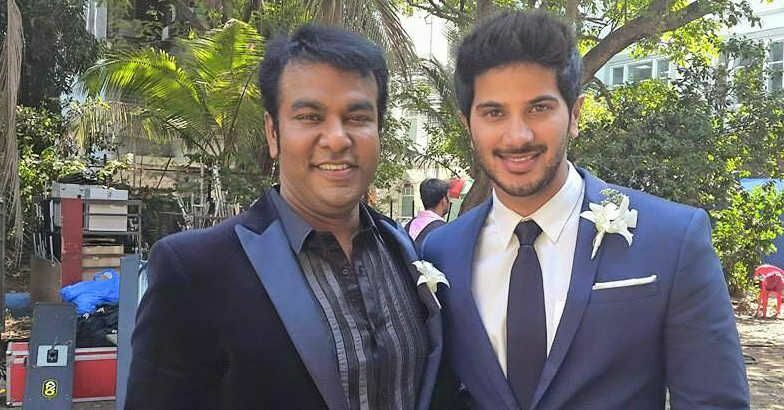 On hearing this shocking news Dulquer took to his Twitter to grieve for his buddy- “Shocked to hear about buddy Prabhu’s sudden and untimely passing. Was truly a buddy to me & everyone he met. Chennais lost its best buddy. His Funeral will take place tomorrow, November 6th at Dindigul. He played a major role in making O Kadhal Kanmani a Success. All Celebrities are showing their condolence in Twitter. Tamil Cinema has lost another Gem this Year.